To consistently manufacture high quality products, the stability of your production process and machine performance is critical. Early detection of potential system issues can prevent costly downtime, maintain high quality output, and reduce scrap. 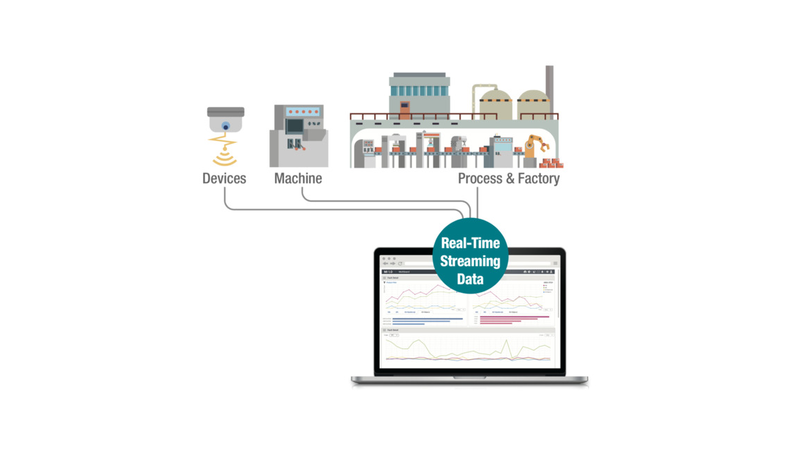 BISTel advanced fault detection solution provides real-time machine monitoring so engineers can stay aware of potential machine or process issues and be able to make manufacturing decisions and take corrective actions in a timely fashion. Monitoring rules can be easily set based on recipe setpoints and expected performance in the software. Process trends and behavior can be intuitively displayed through its configurable visualization options.